Very Good. 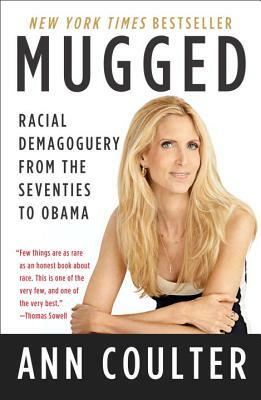 Mugged by Coulter, Ann, 2013-08-27. Trade paperback (US). Glued binding. 326 p.
Very Good. Good shape with typical wear. Has a remainder mark. Paperback Used-Very Good 2013Reprint.